On the final evening of New York Fashion Week Fall 2015, we brought together seven fashion industry experts for dinner, drinks and raucous conversation for our second season of theFashionDish. Covering such compelling topics as the season’s top trends and designers, diversity on the runways, Kanye West at Fashion Week and more, you won’t want to miss a single minute. 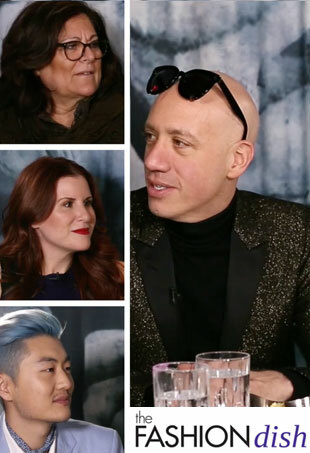 Robert Verdi, Fern Mallis, Aliza Licht, Nicolette Mason, Pandora Amoratis, David Yi and Kitty Cash talk fashion, trends, Instagram, models and Kanye West at NYFW Fall 2015. 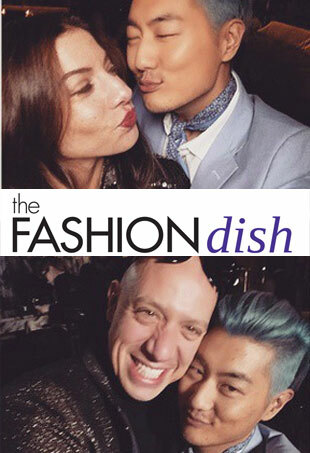 Fern Mallis and DKNY's Aliza Licht sound off on NYFW venues in this episode of theFashionDish. 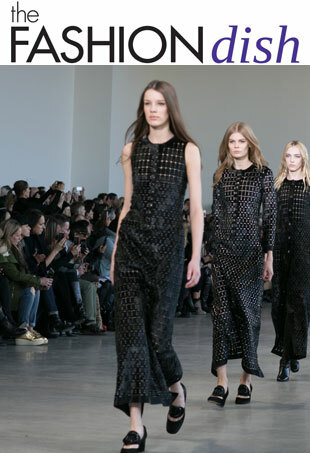 Our experts share their tips for surviving a grueling Fashion Week. 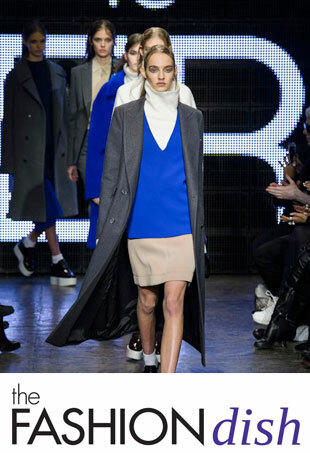 From Justin Bieber to Kerry Washington, find out who our experts fangirled over at NYFW. Our experts discuss the trend towards seasonless dressing. Tune in to our latest edition of theFashionDish in which we answer the age-old question: To Photoshop your Instagram, or not to Photoshop your Instagram? There are perennial favorites like Karlie Kloss and Eva Chen, but who are the newest street style superstars? Find out what our experts think you will be wearing next season in our latest edition of theFashionDish. Yep, they're firmly in camp Jenner. Our experts discuss the success of girls like Gigi Hadid and Kendall Jenner. Our experts weigh in on all the NYFW drama. Find out which designer had the most covetable boots and more in our latest episode of theFashionDish. Our dishers weigh in on the state of diversity on the runways. 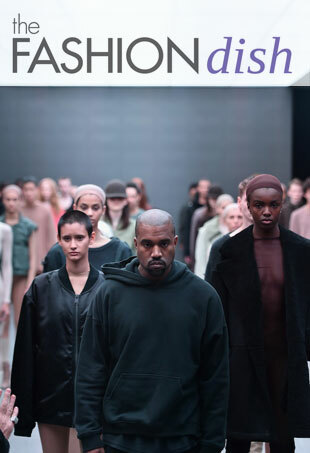 In the opener of season three of theFashionDish, our panel of experts debate Kanye's validity as a designer.